All the world’s most advanced economies are dominated by service. The service sector also employs the largest number of people and it is the fastest growing sector, both in number of companies and employees. 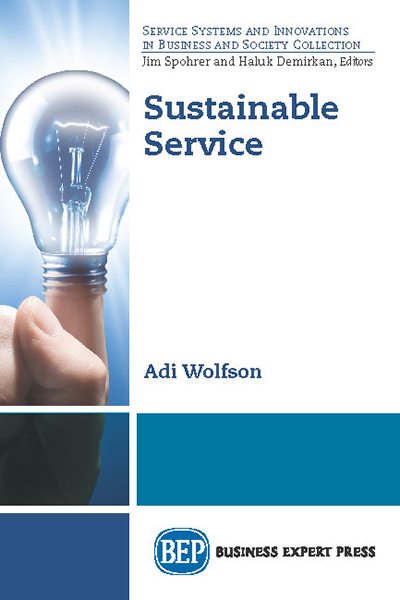 (4) how can organizations work with service innovations in a structured way? The book views service as the value-creating activity that customers perform in their own context. 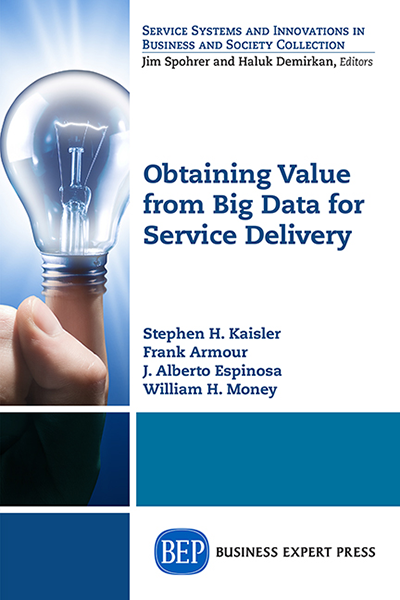 The role of a company is to provide the resources and knowledge to enable value creation. 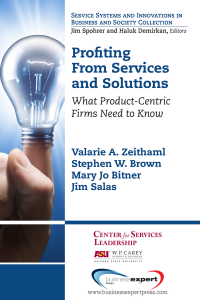 Based on this view, we develop a model of service innovation and develop guidelines for what is required from the organizational perspective; how should an organization view its customers in order to be successful, what does a service development process look like, and how to transform an organization that has a product focus to a service or solution provider. Despite the heightened focus on service in society, most models and theories of innovation are based on that the norm is a physical good. We believe that the norm is actually experiential and service based. 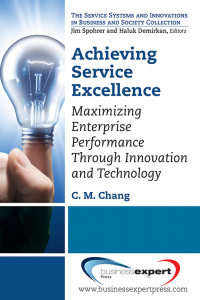 This book addresses this mismatch of theory and practice for the benefit of those who are seeking to understand, teach, and practice service innovation.